Arch rivals Magnus Carlsen and Anish Giri combined yesterday to break a rule in chess – the convention that White goes first! The exhibition game was played to highlight the fight for equality on the eve of today’s United Nations’ International Day for the Elimination of Racial Discrimination. 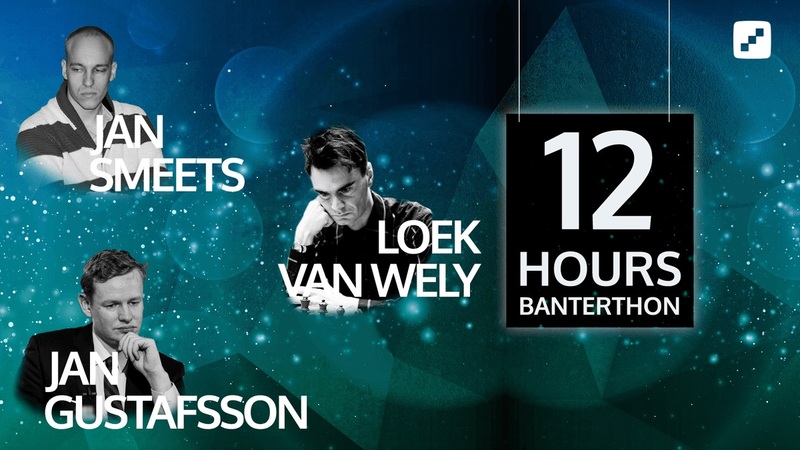 Here at chess24 we’re marking the day with a 12-hour Banterthon with Grandmasters Jan Gustafsson, Loek van Wely and Jan Smeets, where Black will start first in all of the games. This rule was never about race or politics, but we can break it to send a message to everyone who believes that colour should grant advantage in chess or in life. 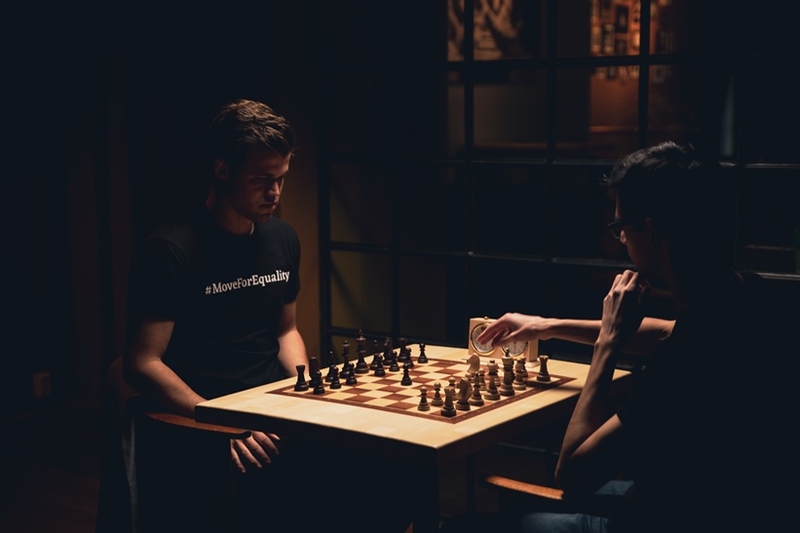 It's difficult to change your mindset in a chess game with a different start, but if we can change our minds in a game we can surely help people change their minds in real life. Hover over the username "Banterthon"
Then just enjoy the show, and if you’re picked you’ll automatically be taken to the game. Check out more details at the #MoveForEquality website. New comments are disabled for this article.